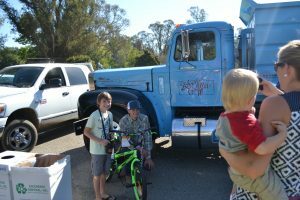 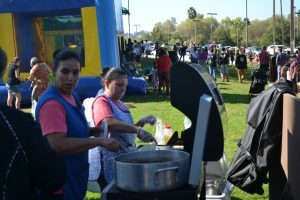 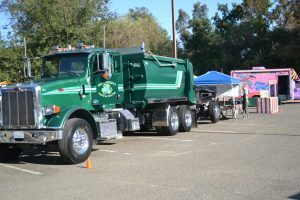 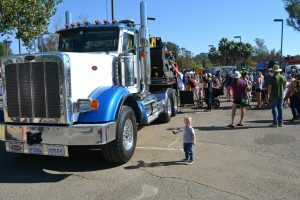 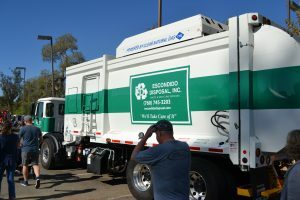 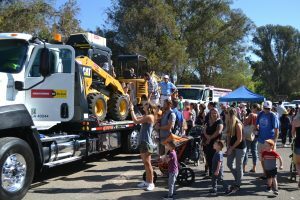 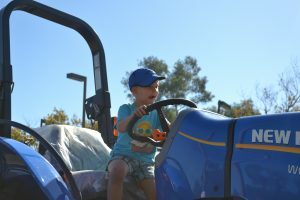 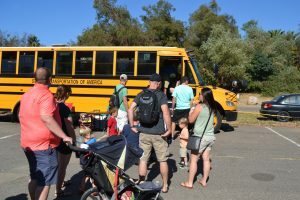 The 8th Annual Tots ‘N Trucks event, presented by ECCDC and the Escondido East Rotary Club will take place on Saturday, October 13 at Kit Carson Park in Escondido. 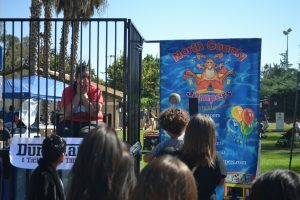 Admission is FREE!! 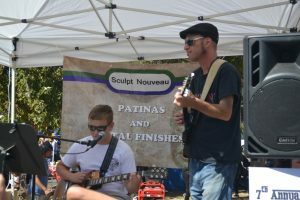 The event title sponsors are Sculpt Nouveau and County of San Diego through a grant awarded by County Supervisor Kristen Gaspar. 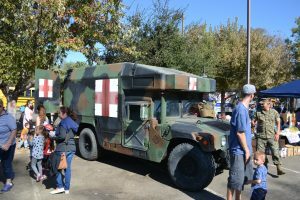 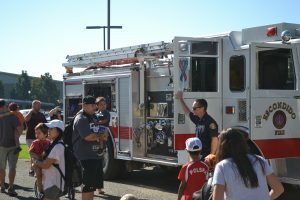 Military, Police, Fire, Construction, Cement, Dairy, Honey, Ambulances and Tow trucks are just several of the vehicles that children, of all ages, will have a chance to explore. 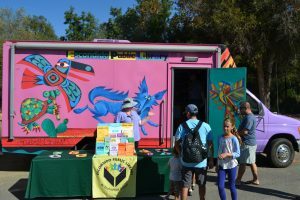 Student Transportation will provide a school bus and the Escondido Public Library Book Mobile will be on display. 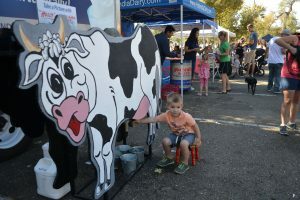 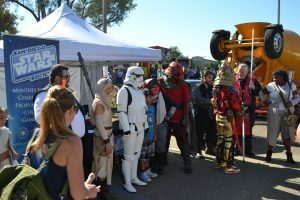 Hollandia Dairy will offer the chance to learn how to milk, Dr. Bronner’s Foam Soap Fire Truck will be on hand as San Diego Star War Society members, in full costume. 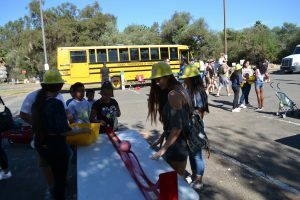 Project Cornerstone will teach children how to make concrete molds and information booths will be set up by the Palomar Family YMCA, HDS, San Diego Children’s Discovery Museum, Kidz Care Dental, Smile Builders, Escondido Police Volunteers. 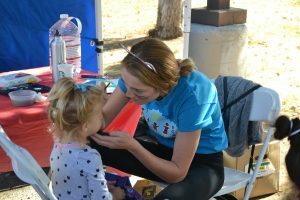 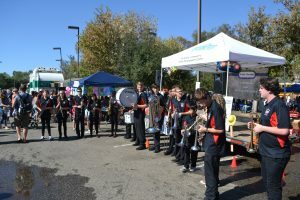 Face Painting, Jump Houses, games and a presentation by the Classical Academy Caiman Marching Band will provide entertainment.